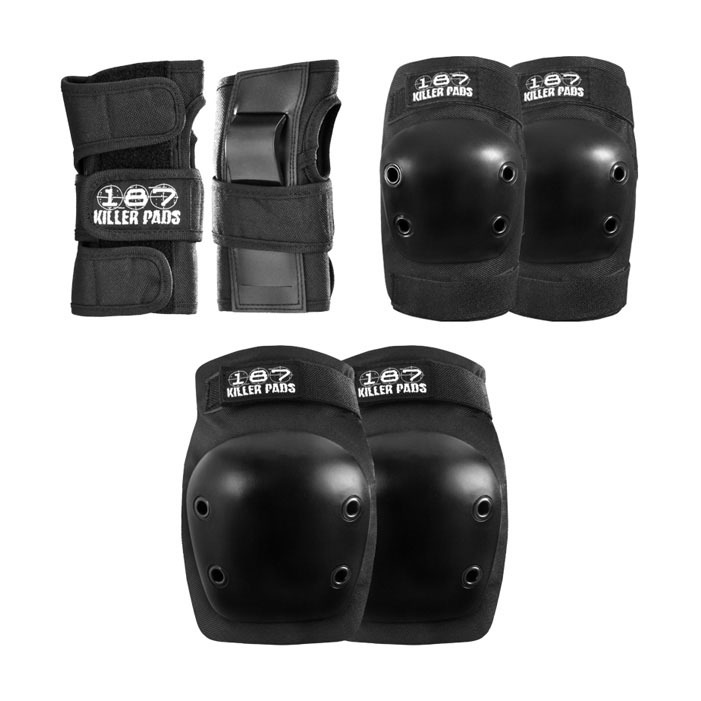 187 Killer junior Knee, Elbow & Wrist 6 pack safety combo kit is the industry best for safety and protection. 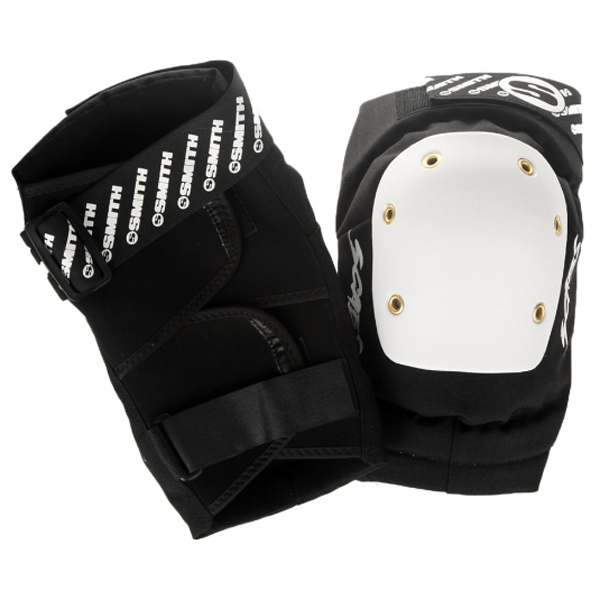 Design and craftsmanship proven in our Pro Series is used to optimize the fit, comfort, and durability of this junior set. 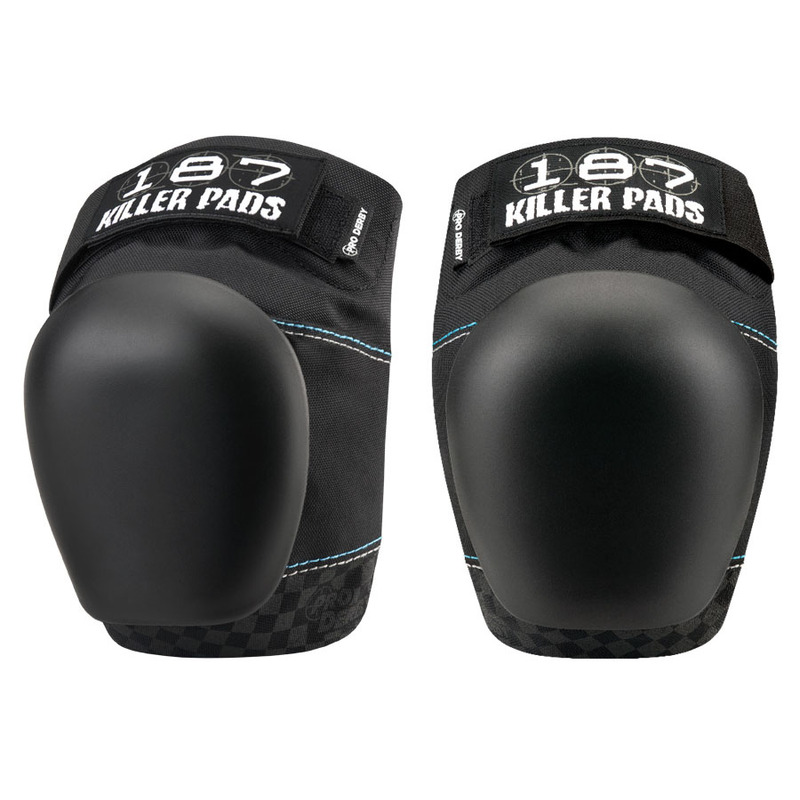 187 Killer Pads® is the brand trusted by the top skaters in the world. 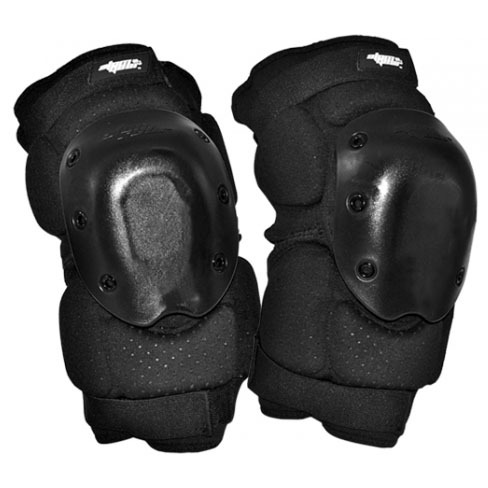 187 Killer knee gasket pads are typically worn under kneepads to provide additional padding and protection. 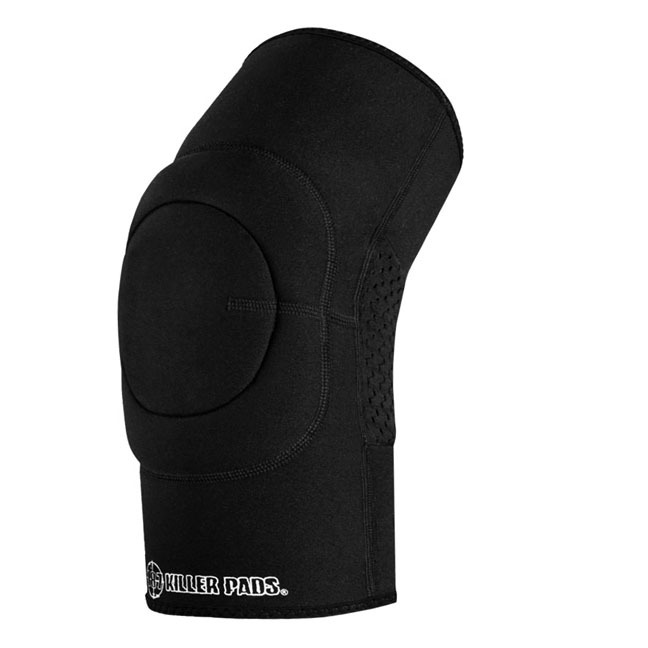 Also may be worn on its own for activities in which extra support is desired. 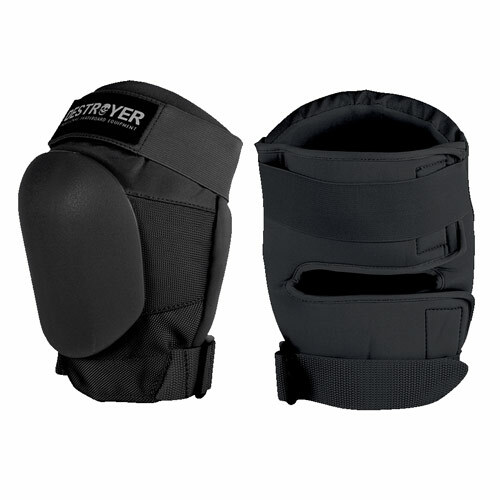 These are not meant to be a substitute for knee pads. 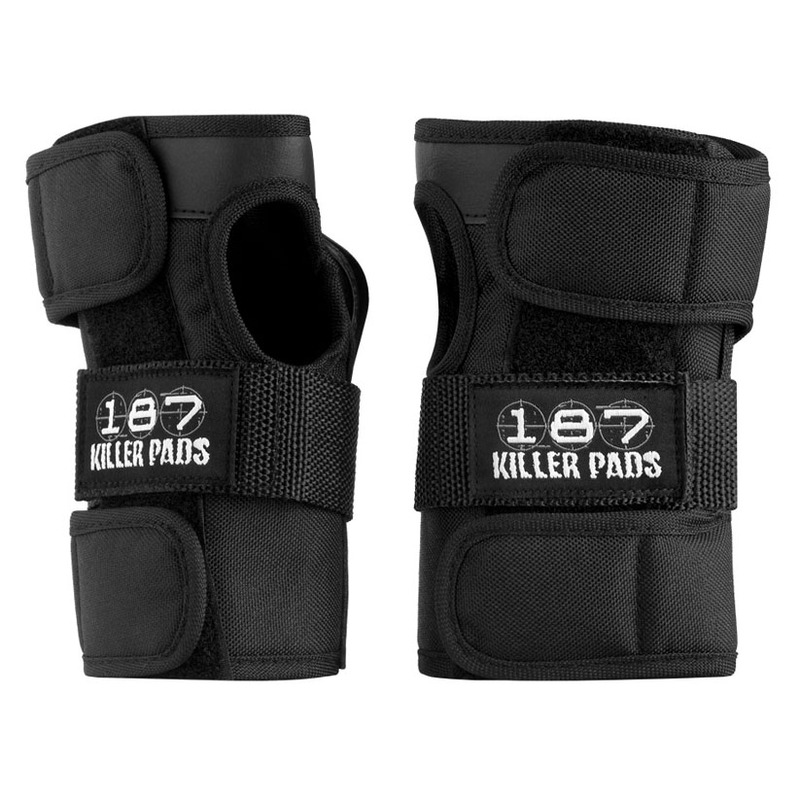 187 Killer wrist guards are the optimum solution for wrist protection. 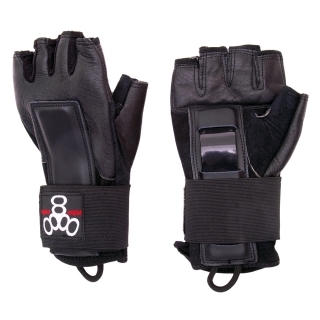 Its design encases the wrist to provide safety from certain injuries related to skating and other action sports. 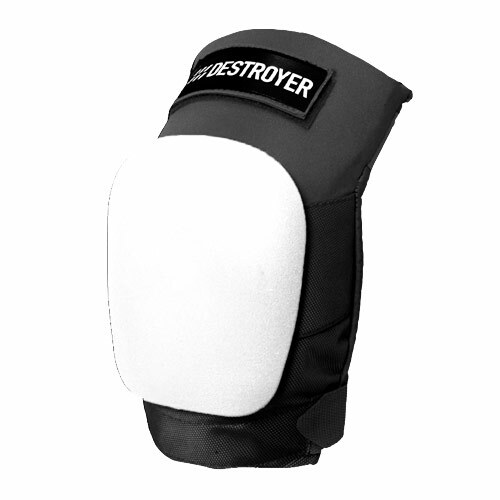 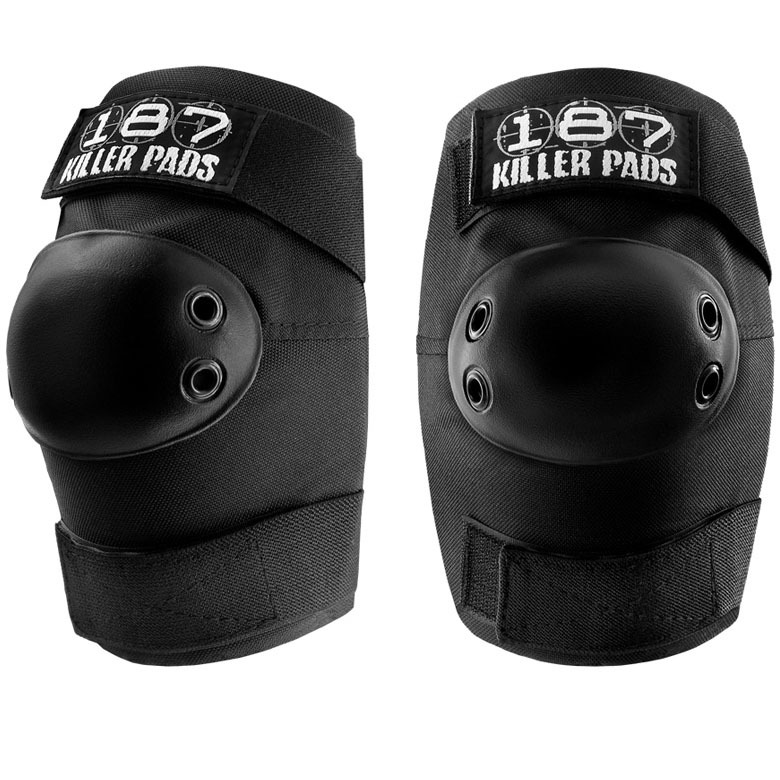 187 Killer Pro Knee Pads are the ultimate in knee pad protection. 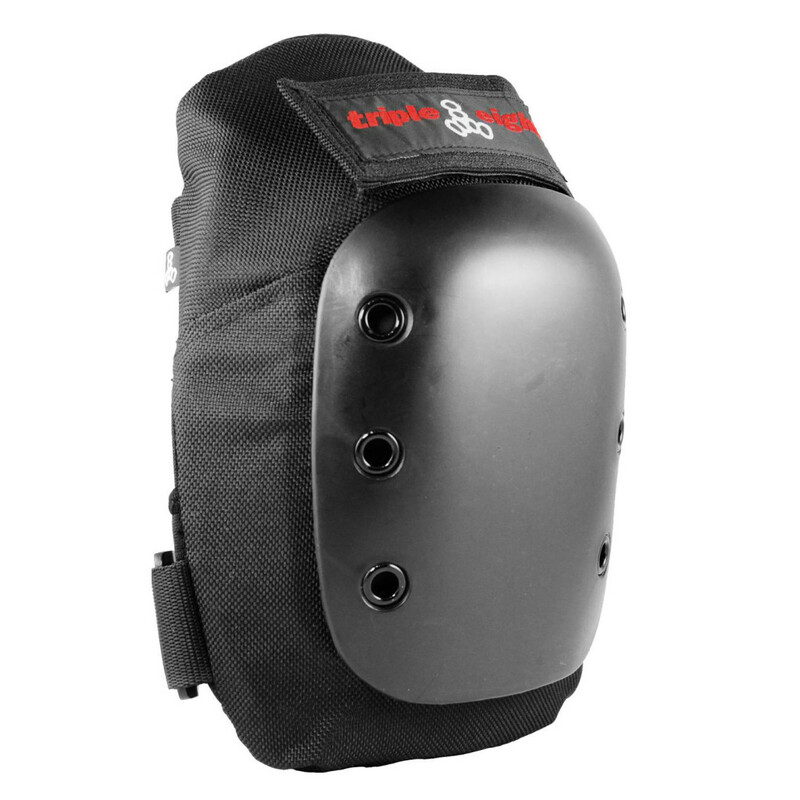 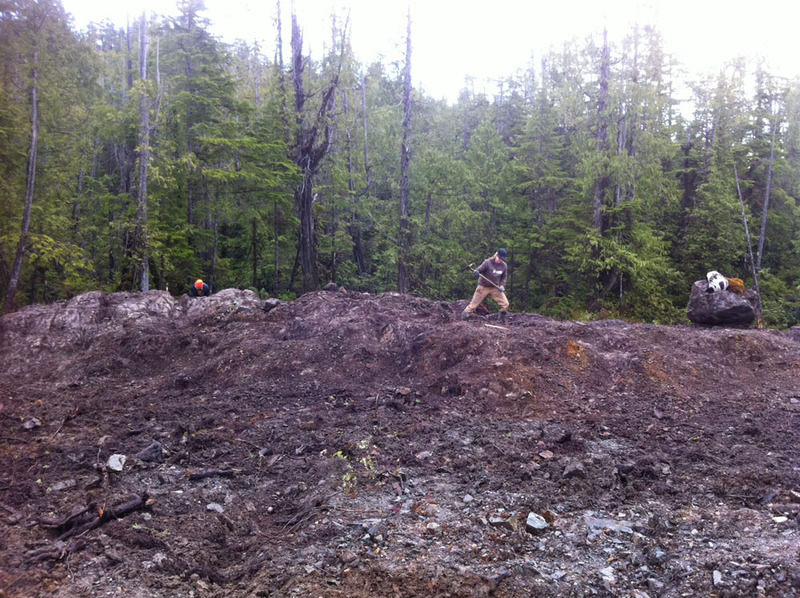 It is the preferred choice for environments where heavy protection is a must. 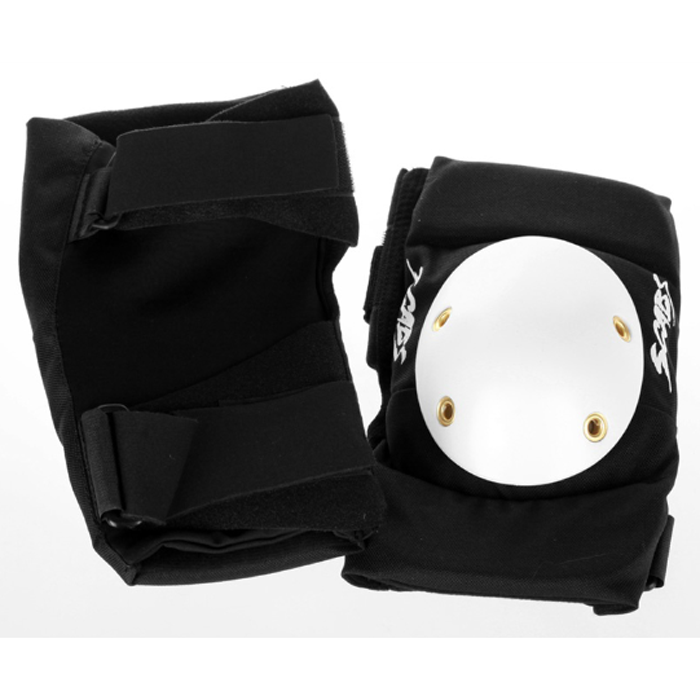 Providing unmatched safety through proven technologies and superior materials, the Pro Knee is the trusted choice of professional skaters and top athletes worldwide. 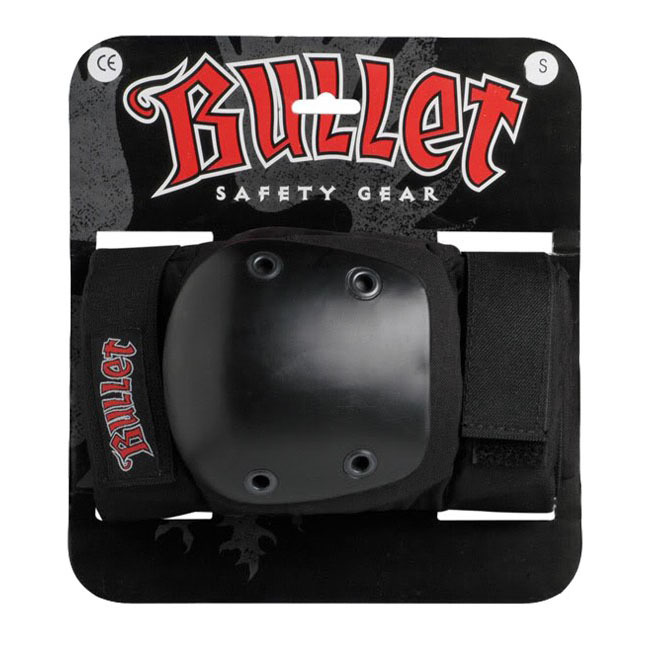 This product has not been tested under ASTM, CPSC, or ANSI safety standards. 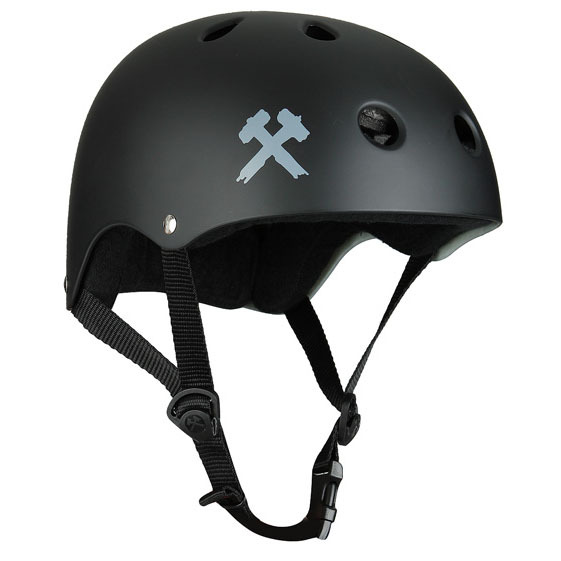 The Industrial Skateboard helmet is a great helmet at an excellent value. 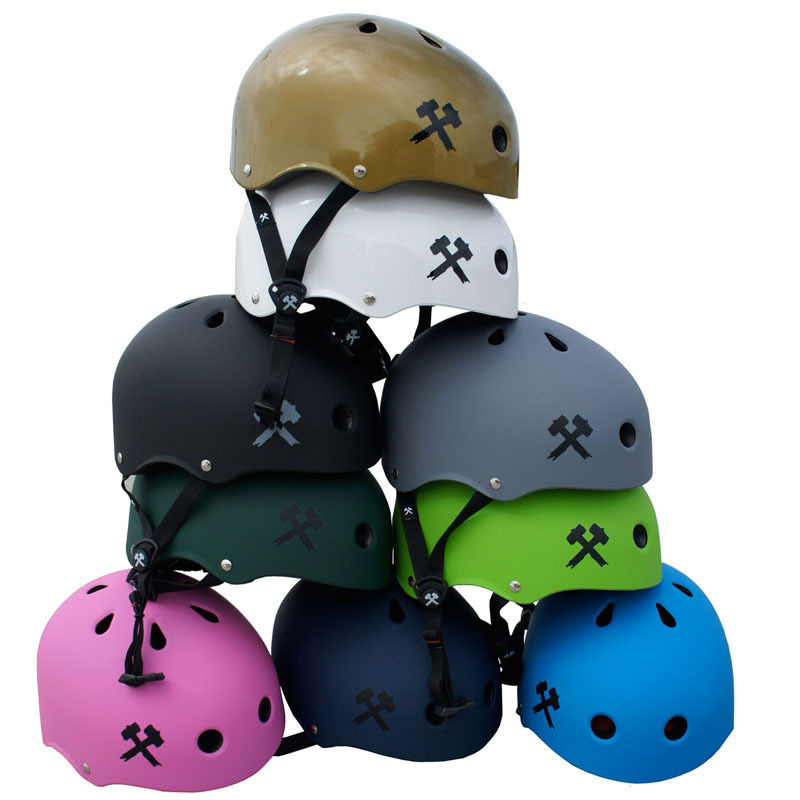 The S-One Kid helmet is a scaled down version of the Lifer helmet. 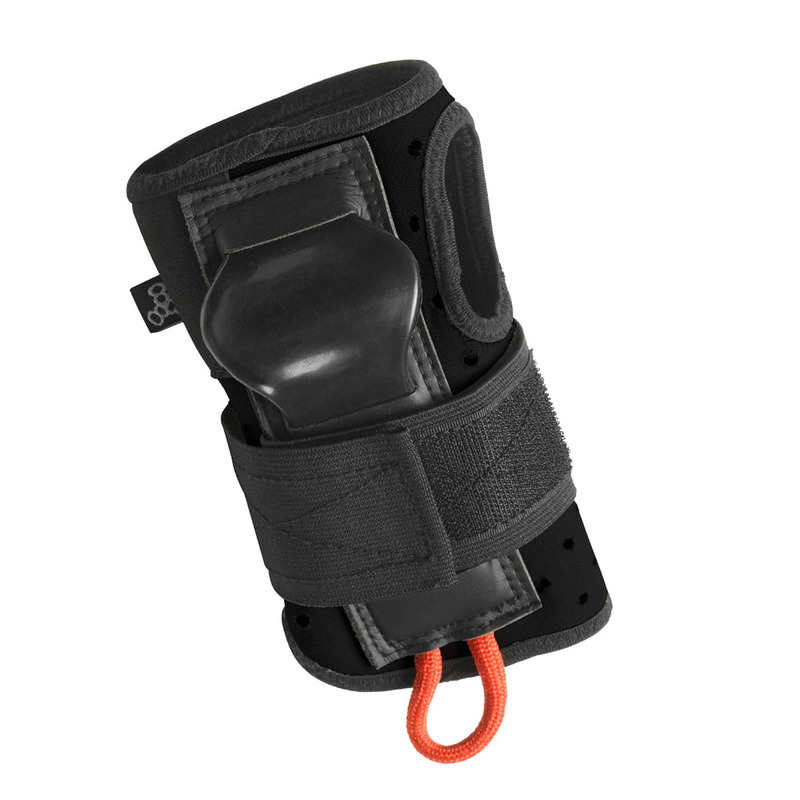 It is a smaller mold with shorter straps. 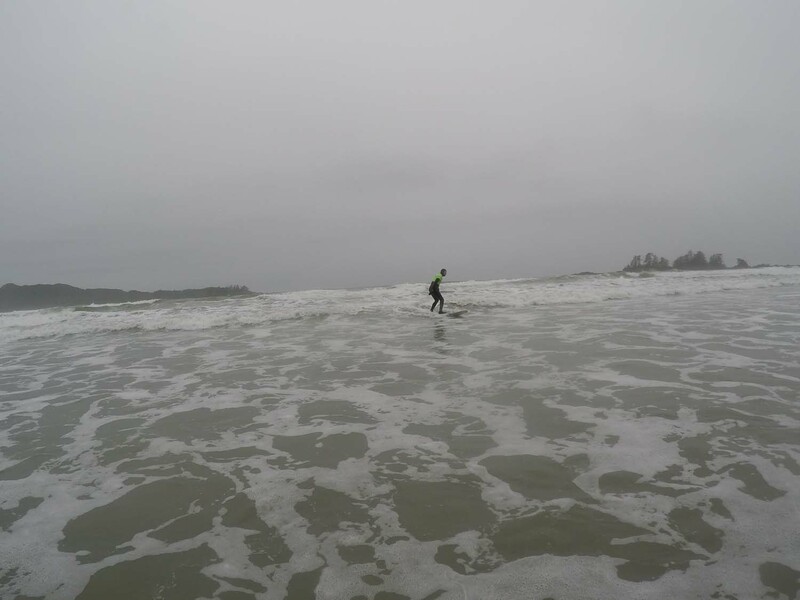 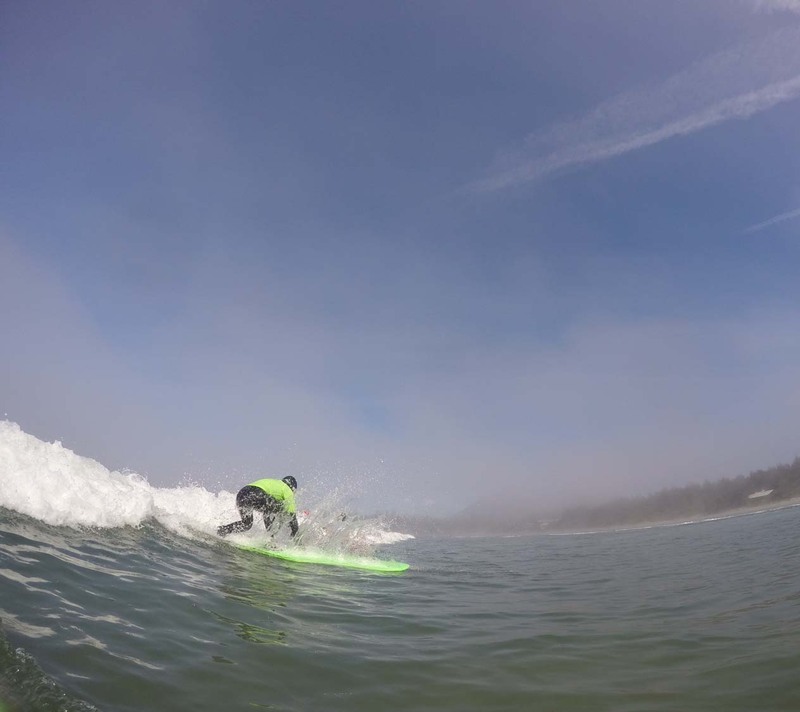 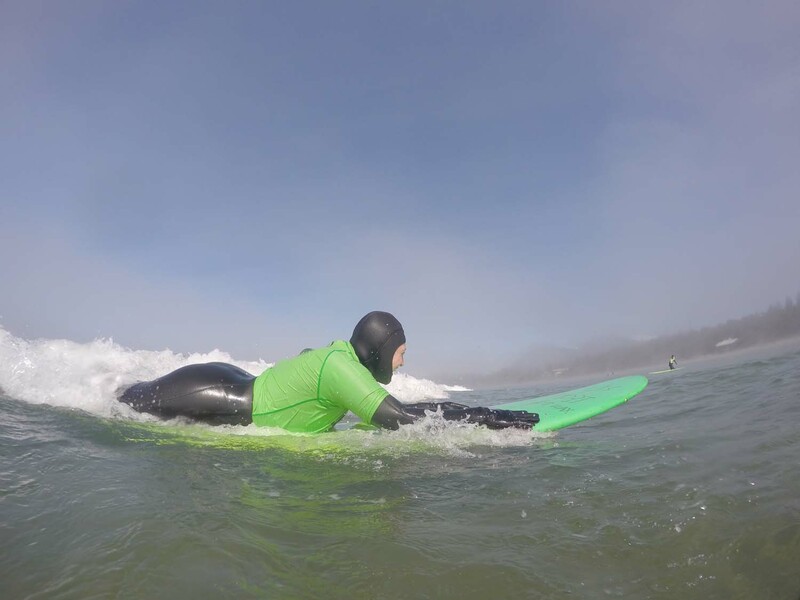 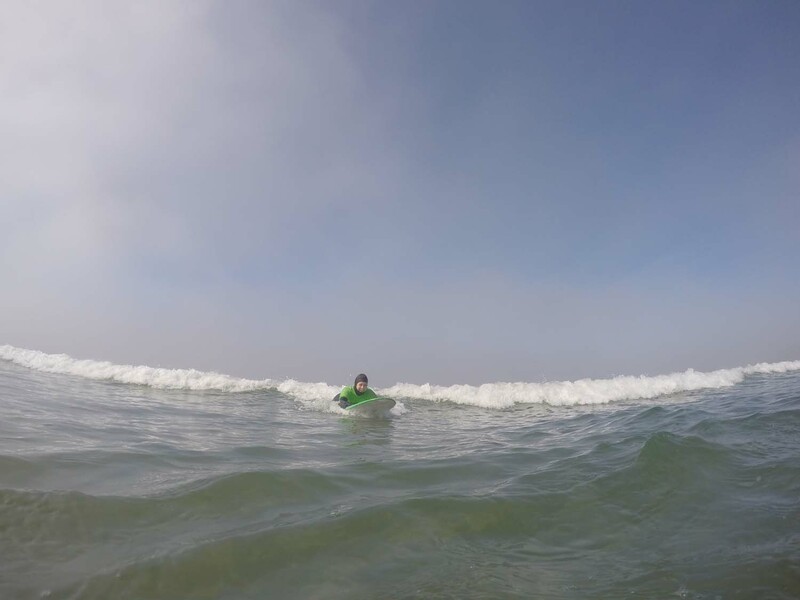 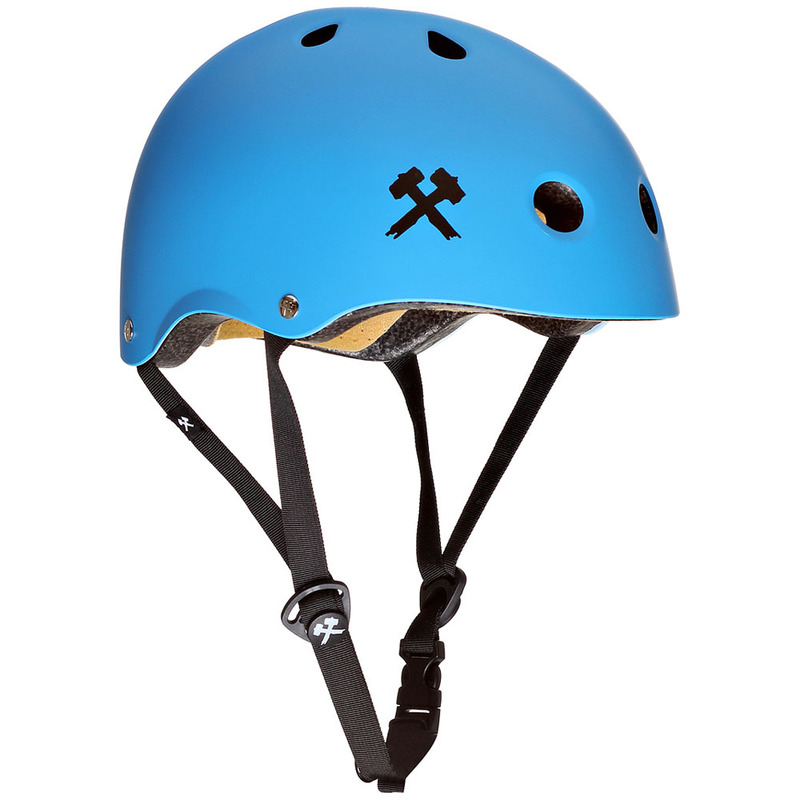 The Kid helmet is great for little rippers or women with smaller heads. 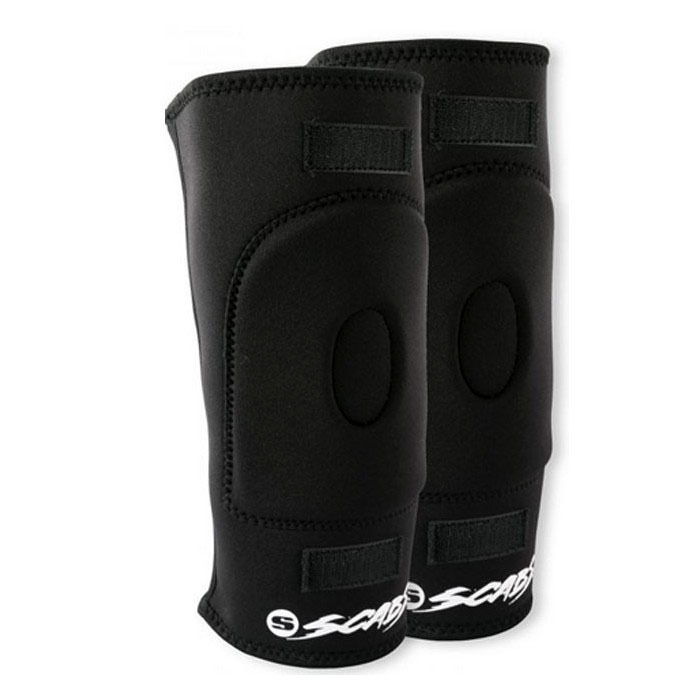 We include two extra sets of sizing pads to ensure a perfect customized fit. 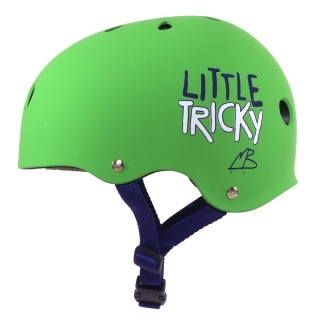 We recommend that you measure your head by following the sizing instructions on the link above. 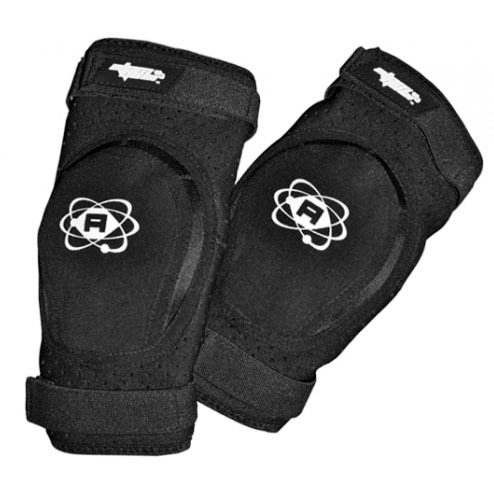 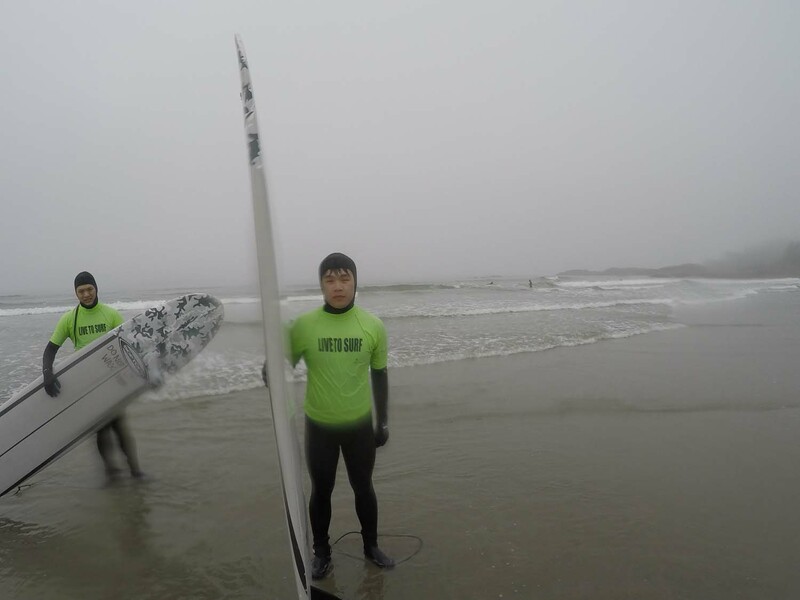 High Impact (Hard) EPS Fusion Inner Foam. 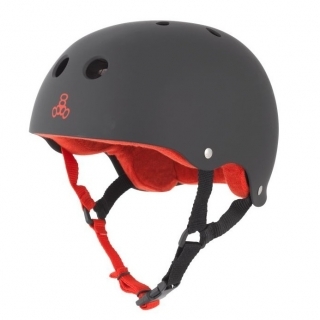 Designed To Fit & Look Like a Soft Foam Helmet. 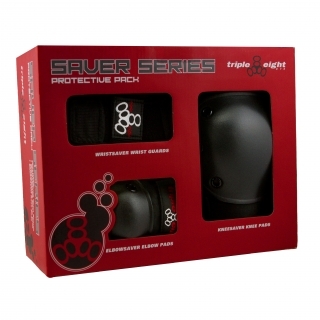 Smaller Mold to Fit Smaller Heads. 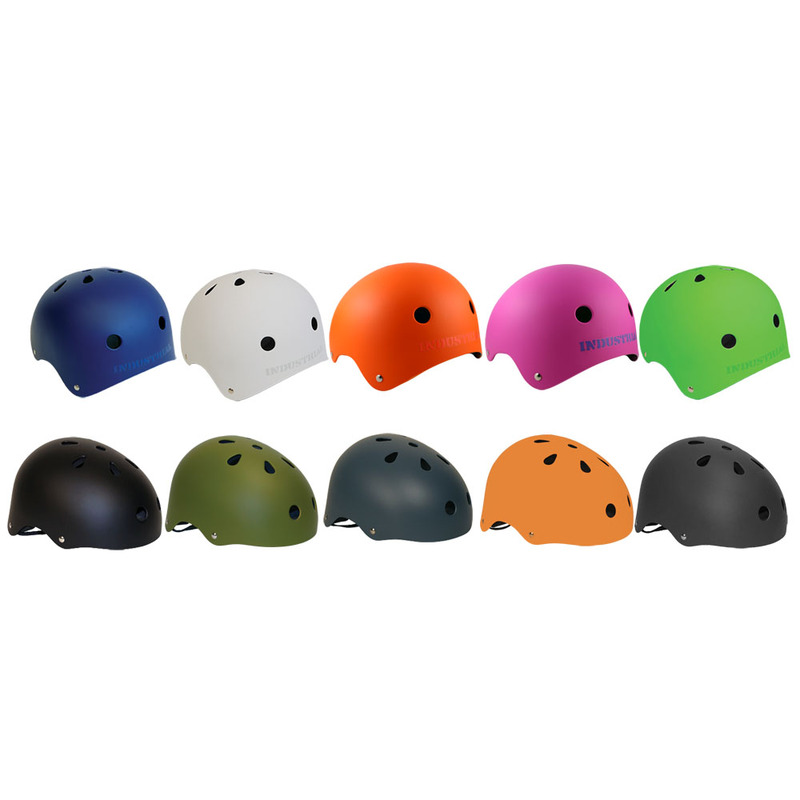 The S-ONE Lifer Helmet is a professional grade helmet featuring a high-impact EPS Fusion inner foam mold for maximum protection. 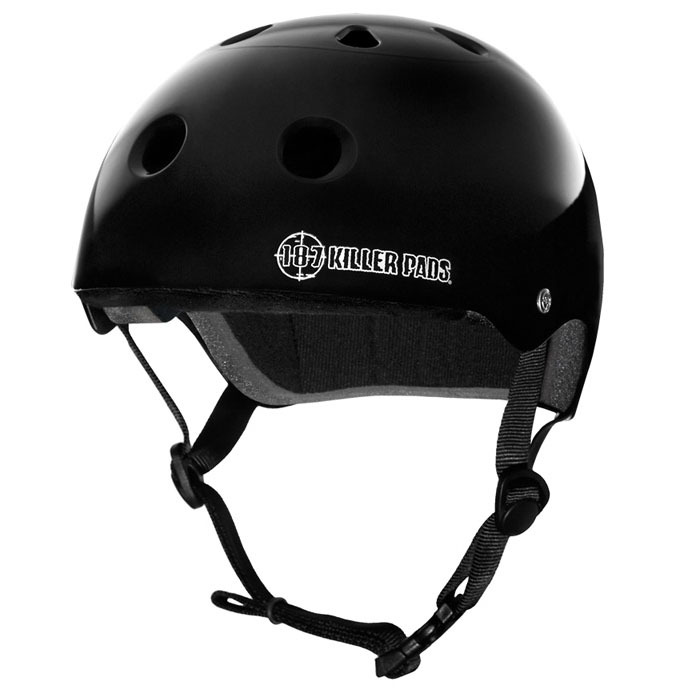 This helmet is CPSC certified for skateboard, roller skate and bike usage. 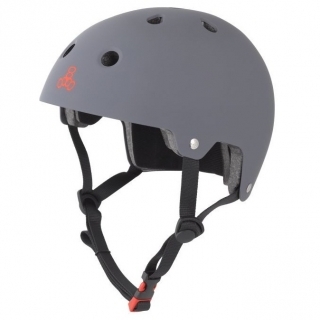 The Lifer also meets the ASTM F-1492 certification (multiple impact test for skateboarding and roller skating). 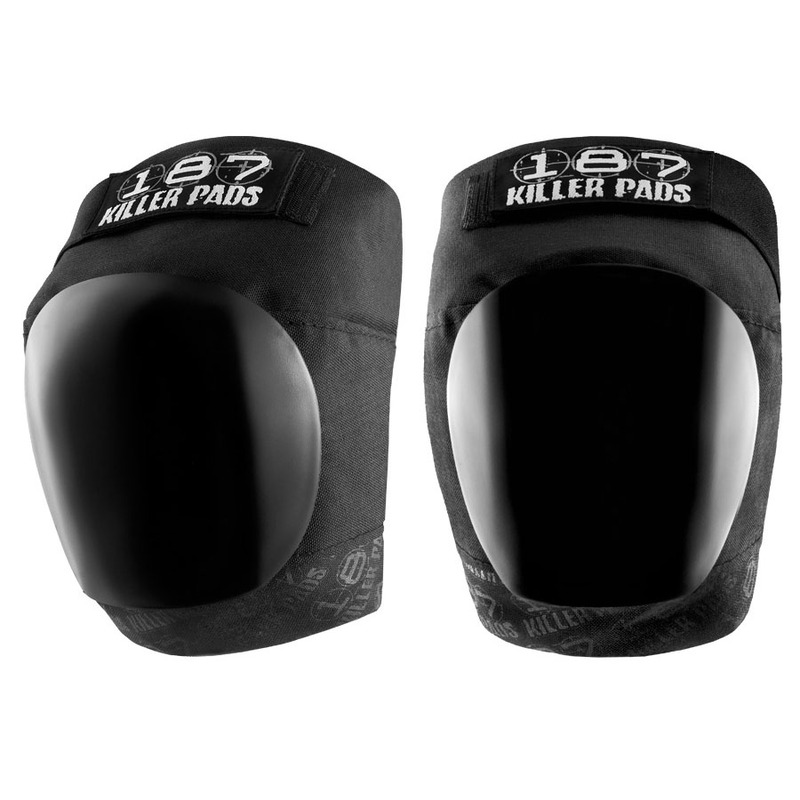 The Lifer comes with two extra sets of sizing pads to insure a perfect customized fit. 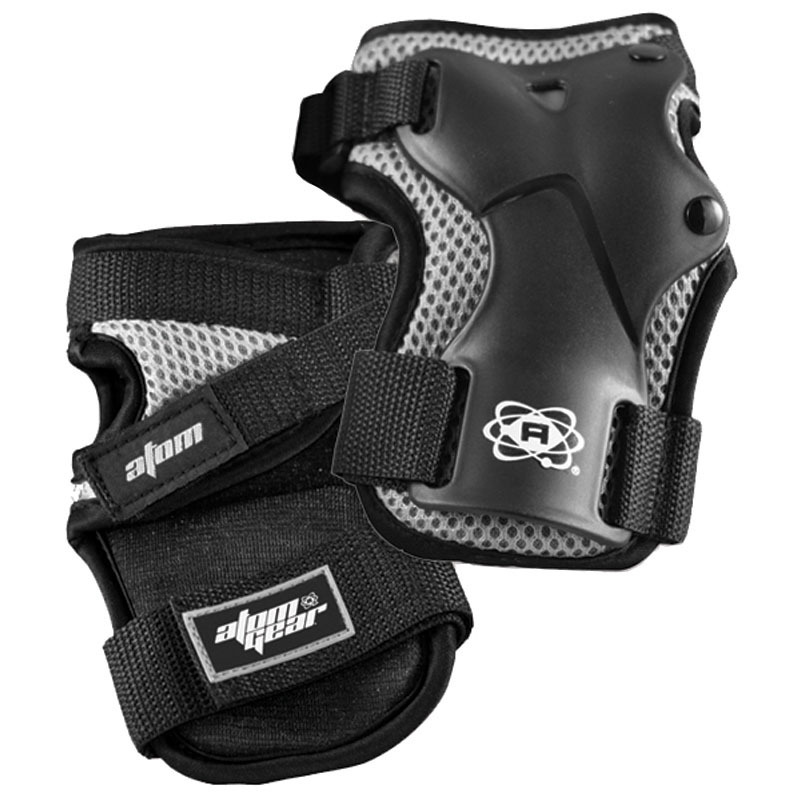 High Impact (Hard) EPS Fusion Foam Mold.